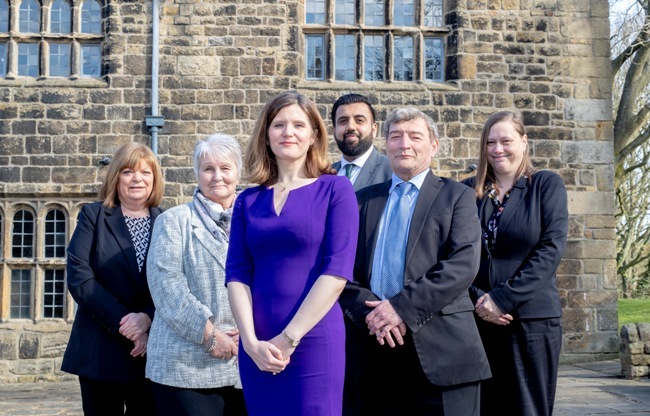 “The residential property market can be an incredibly stressful time and is often the most expensive purchase someone can make; our team of experts in Ilkley are here to eliminate any worries involved and ensure the process runs as smoothly as possible. “The process of buying and selling a home is probably the largest transaction that most people undertake in their lives. CQS has established itself as the quality mark of the home-buying sector and enables consumers to identify practices which have met the Society’s standards in residential conveyancing.